The play, "The Laramie Project,'' presents the community's response to the 1998 anti-gay murder of Shepard. 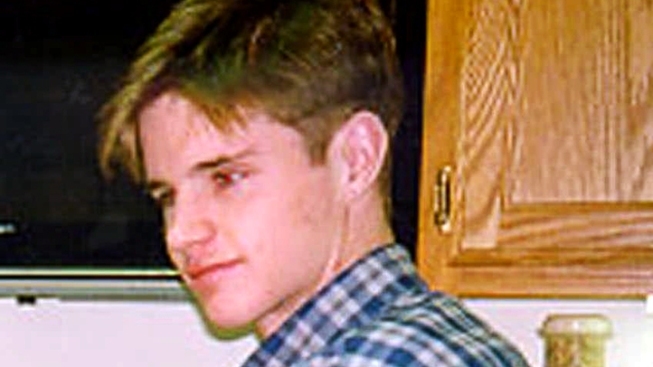 In this undated file photo Matthew Shepard, 22, is shown. Shepard was beaten, burned and tied to a wooden ranch fence near Laramie, Wyo., Wednesday, Oct. 7, 1998, reportedly for being openly gay. The Washington theater where President Abraham Lincoln was assassinated will produce the play "The Laramie Project'' and offer programs about bullying and violence against lesbian, gay, bisexual and transgender people. Ford's Theatre announced its Lincoln Legacy Project will mark 15 years since Matthew Shepard, a gay college student, was abducted and killed in Laramie, Wyo. The Lincoln initiative focuses on issues of diversity, equality and acceptance. The play, "The Laramie Project,'' presents the community's response to the 1998 anti-gay murder of Shepard and the resulting media attention. The play runs from Sept. 27 to Oct. 27.